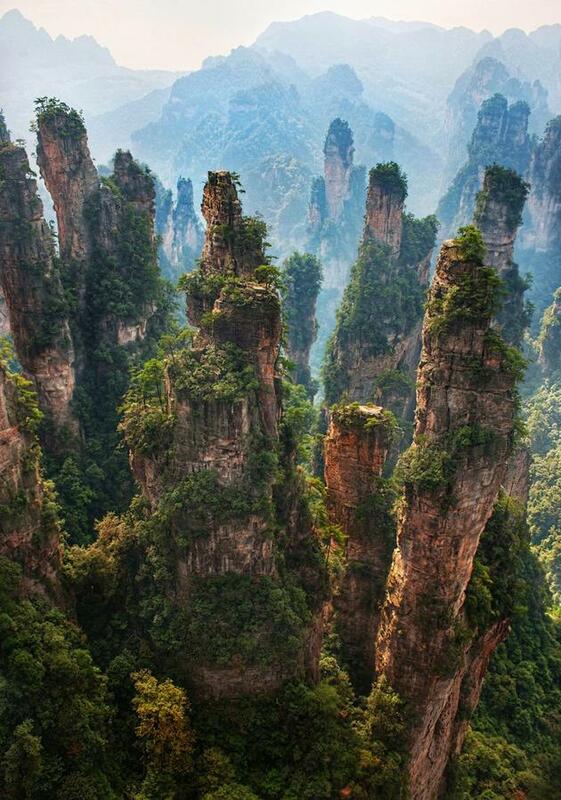 This is where James Cameron drew his inspiration from when he was working on Avatar. 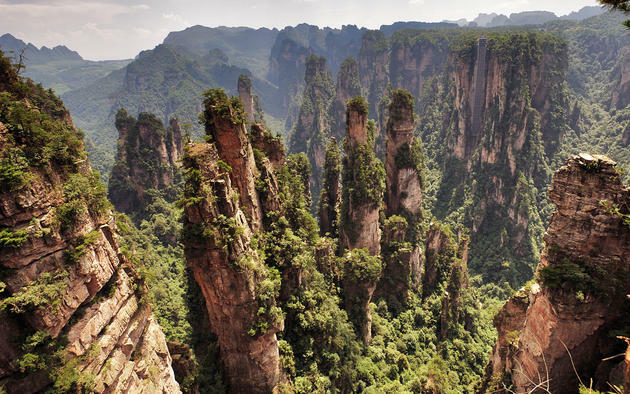 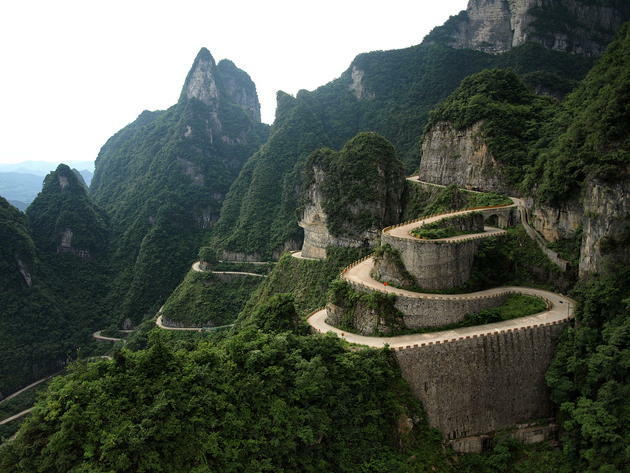 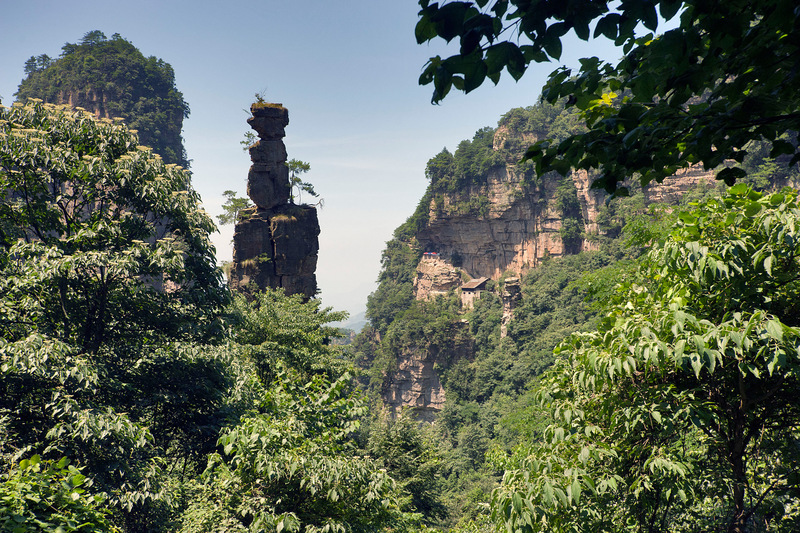 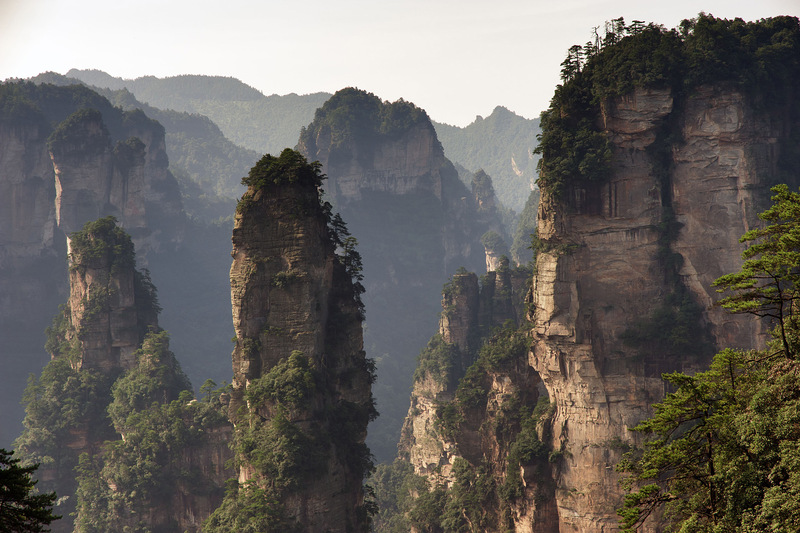 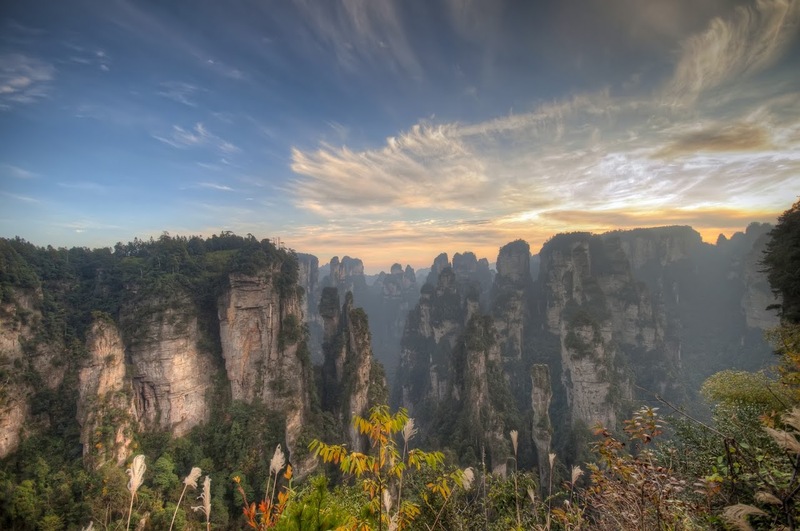 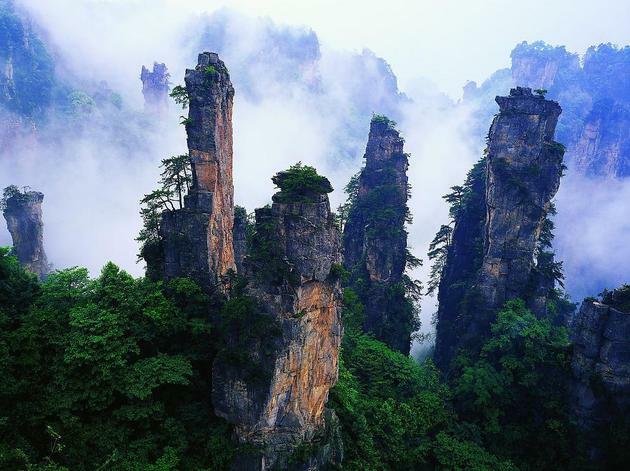 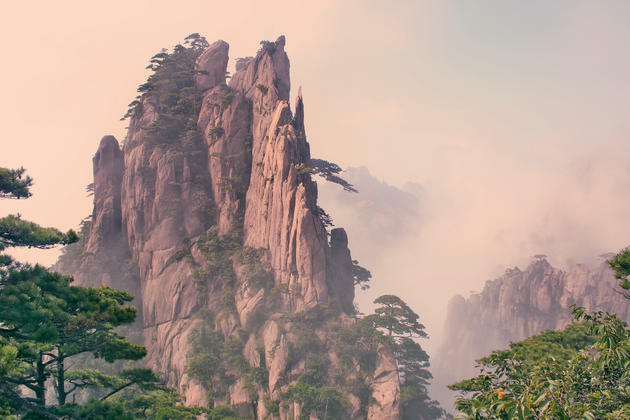 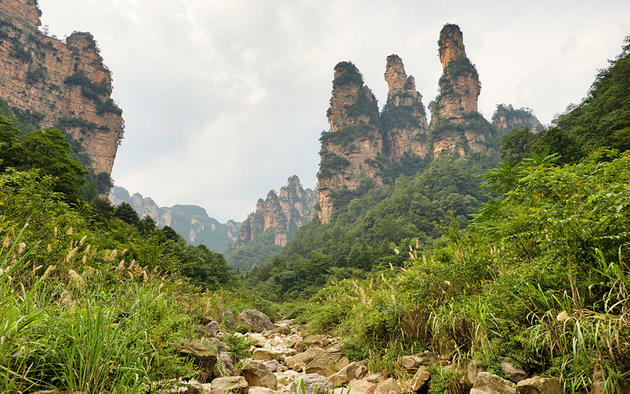 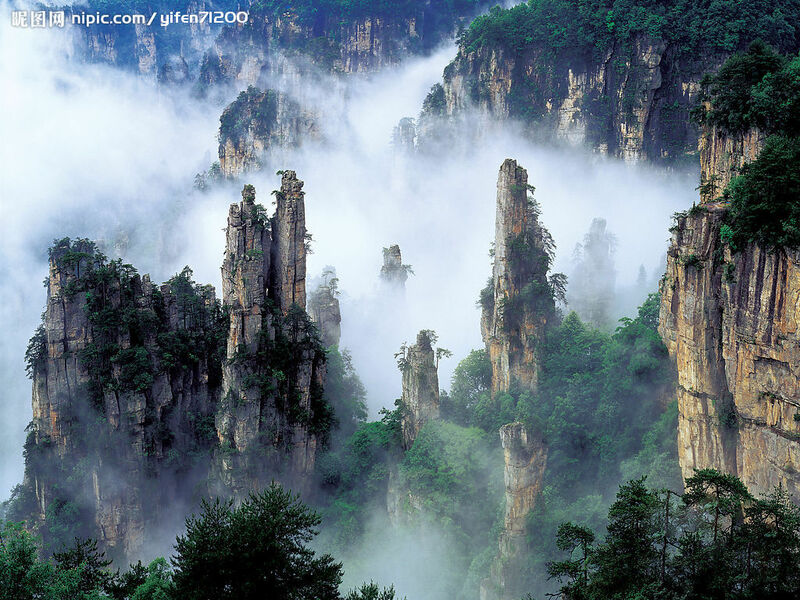 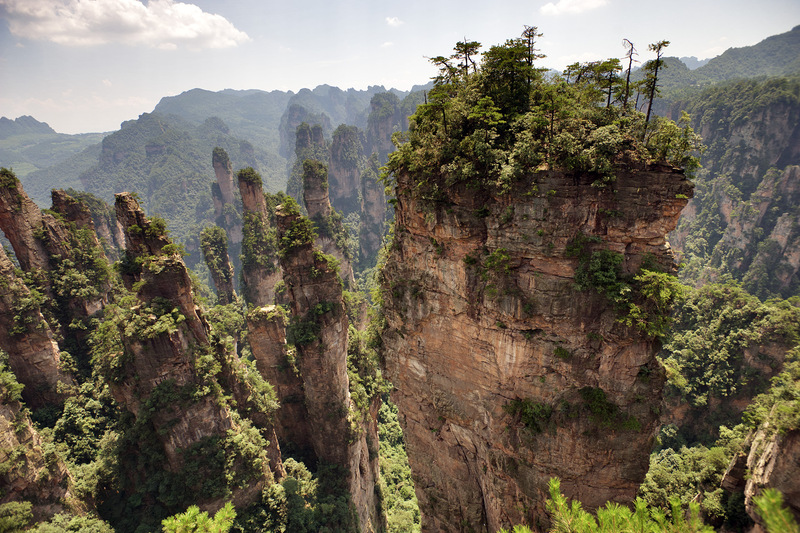 Wulingyuan Scenic and Historic Interest Area is located in The Wulingyuan District of the City of Dayong, Hunan Province of China and is known for its stone pillars that reach over 1km in height and resemble the ones seen on Pandora (In the movie Avatar). 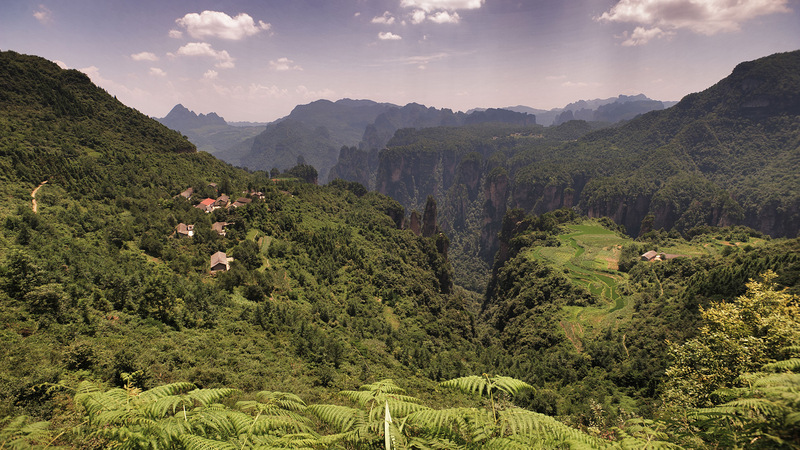 Make sure to click on photos for high resolution version to see more detail! The area has approximately 3,000 tall quartzite sandstone pillars. 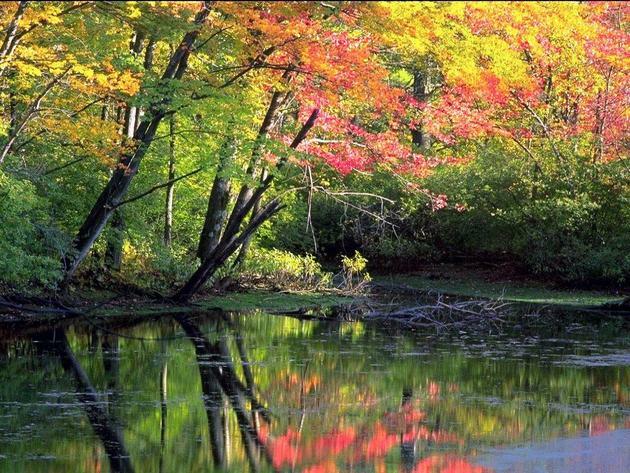 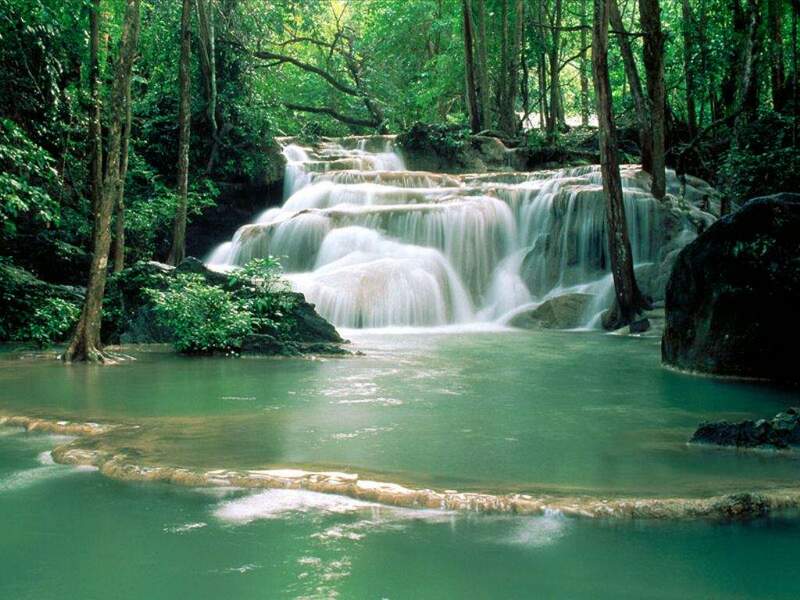 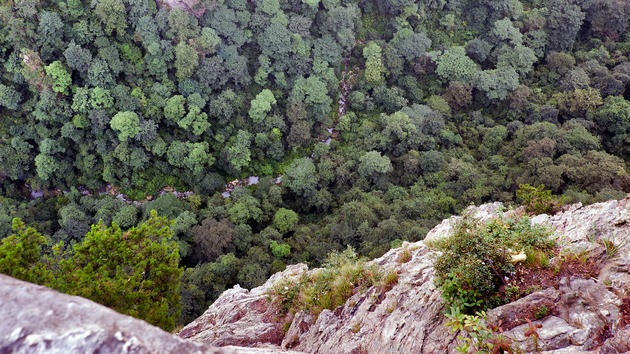 Between the peaks are numerous ravines that consist of beautiful waterfalls, pools and streams. There are two spectacular natural bridges in the area. The Xianrenqias (Bridge of the Immortals) is 26m long, 1.6m wide, 1 to 2 m thick and is 100m high. 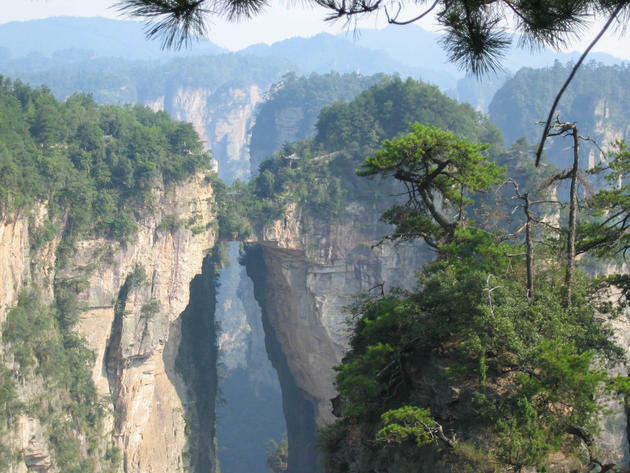 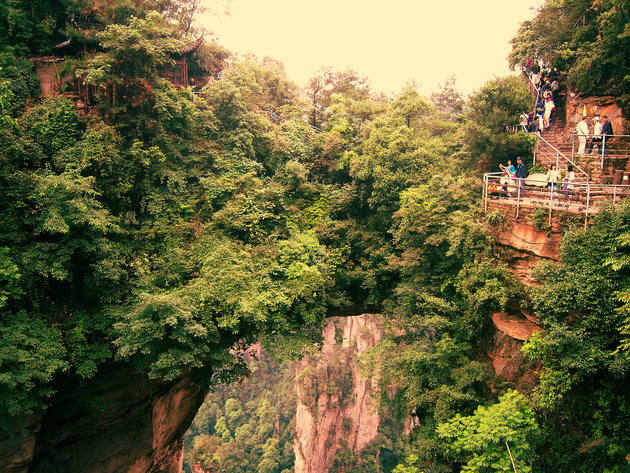 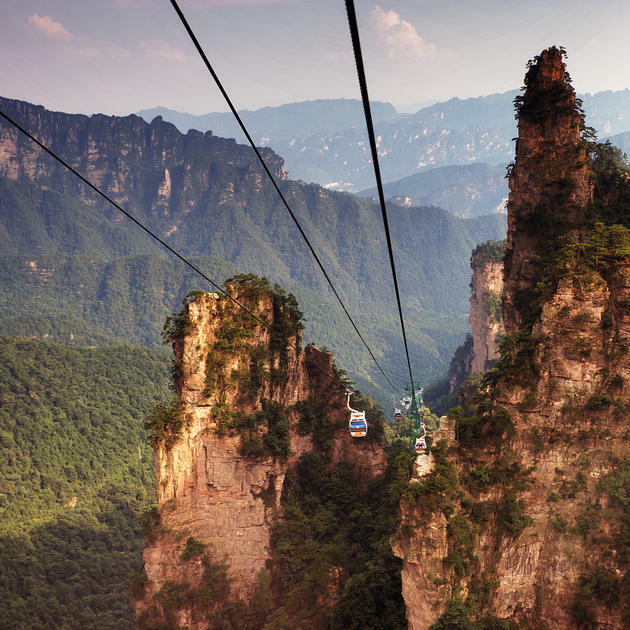 The Tianqiashengkong (the bridge across the sky) is 40m long, 10m wide and 15m thick, rises to 357m above the valley, making it one of the highest natural bridges in the world. One of the park's quartz-sandstone pillars, the 3,544-foot Southern Sky Column, had been officially renamed "Avatar Hallelujah Mountain" in honor of the film in January 2010. The magnificence of this is truly stunning and one has to be there in person in order to fully appreciate it. 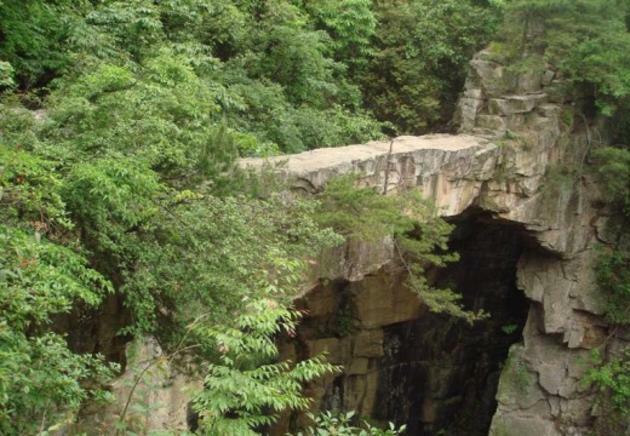 I know I will be doing a follow-up article on this place after I visit it. Check out some more photos from those areas.